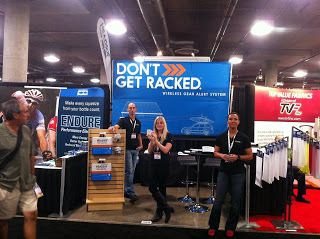 Last month, The Stasko Agency client HeadsUp Systems unveiled its revolutionary new damage protection device to great fanfare at this year’s Interbike International Bicycle Convention, the bicycling industry’s largest trade show. Held in Las Vegas, the event drew more than 23,000 attendees, including retail buyers and journalists from around the world. 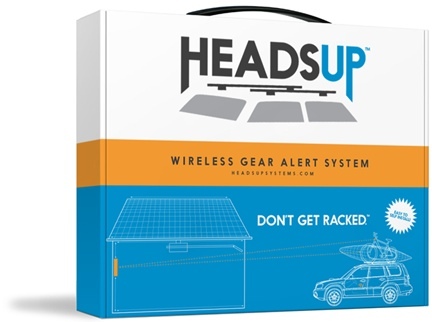 HeadsUp stole the show, generating plenty of buzz for its wireless alert system that helps outdoor enthusiasts avoid “racking” their roof-mounted sports gear. The system sends a signal to drivers as they approach their garages, reminding them about the bikes, kayaks, canoes and other equipment they may have mounted on top of their cars. 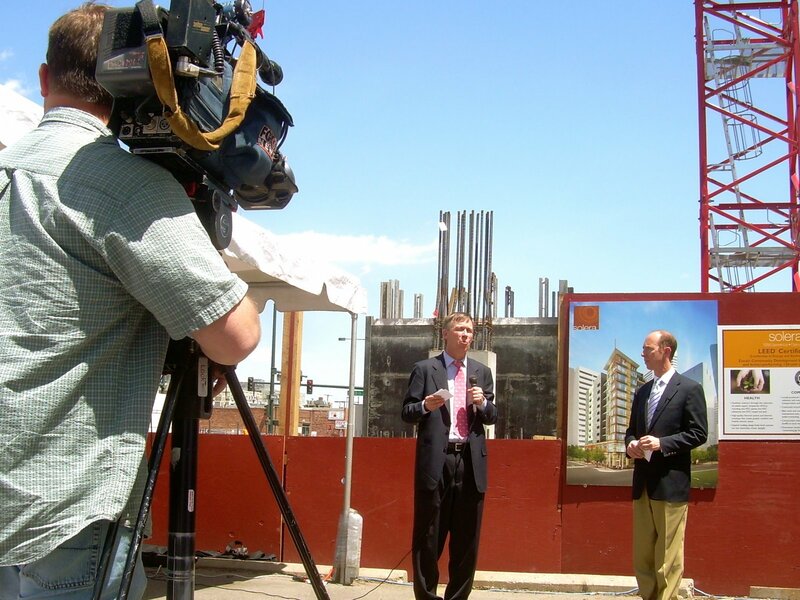 The company’s innovation didn’t go unnoticed. 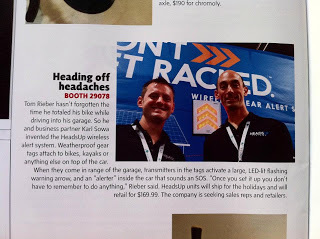 HeadsUp Systems was chosen as a “showstopper” (one of 12 “don’t miss” exhibitors highlighted by expo organizers) during the show’s first day and earned a bevy of media mentions. Outdoor industry news sites such as About.com, Gadgets SPY, XYDO, MTBR, GizMag and Bicycling.com all featured HeadsUp Systems’ unique product as did blogger DC Rainmaker and the Product News Channel, which features emerging products. HeadsUp Systems not only wowed the media, but also caught the attention of buyers looking to add the company’s wireless alert system to their offerings. The company is signing up new domestic retailers every week, with one very high-profile outdoor retailer possibly stocking HeadsUp System by mid-November. By next spring, the product should be available in retailers throughout Europe and Australia. 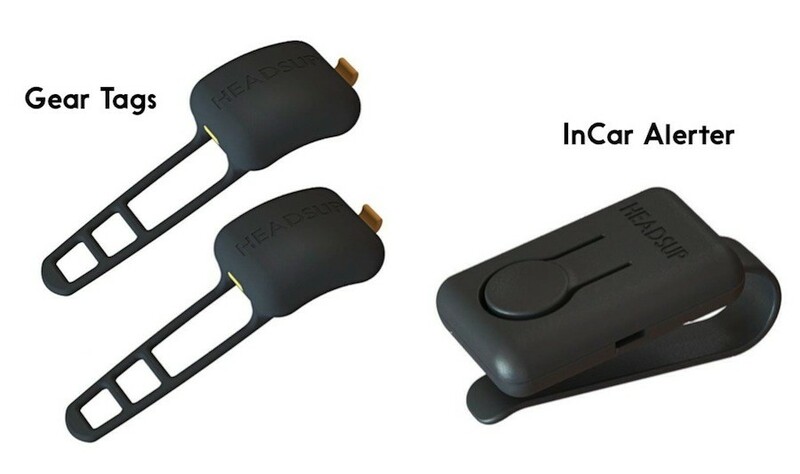 For now, fans can find the HeadsUp System online for $169.99. And if you’d like to see HeadsUp Systems Co-Founder Tom Rieber explaining out the wireless alert system works, click here.